× 8 bought today, 3 visitors are viewing this deal, promotion will expire on Apr 24. (3 days left). Limited Time Remaining! 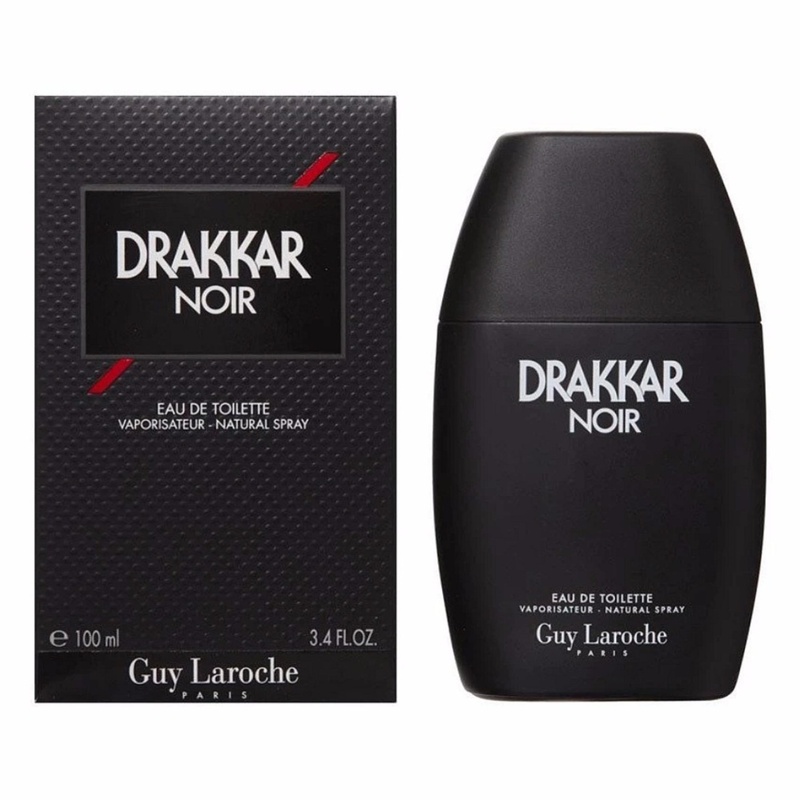 Drakkar Noir was fantastic fragnance fresh, soapy scent and relaxable. I can wear it all day, every season. poor imitation.ang layo ng amoy sa original.di nagustuhan ng husband ko.